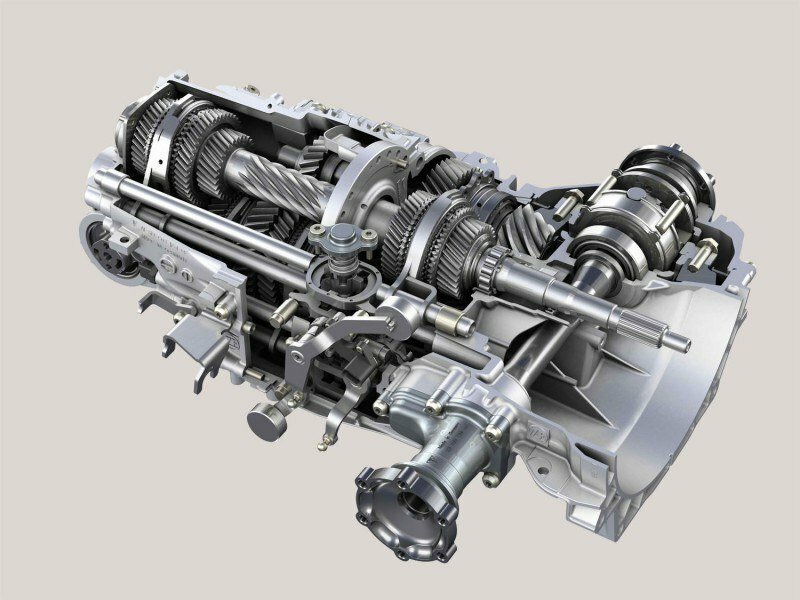 Curious of the ways that can help you spare your gearbox or transmission from these factors? Read on for a crash course about them. Standard transmissions, also known as manual gearbox or manual transmission is a type of transmission that utilizes a driver-operated clutch that can be engaged and disengage by a foot pedal. It serves as the regulator for torque transfer from the engine to the transmission. 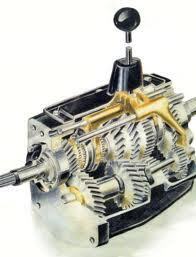 Standard transmissions have gear ratios that are selectable by the locking of gear pairs to the output shaft inside the transmission. Power loss in a transmission can be caused by gear, seal, bearing, and auxiliary losses. Bearing and gear losses are classified into two categories. The first is the no load losses which occur even with the absence of power transmission. The second is load dependent losses caused by the contact of power transmitting components. Reasons behind load losses are transmitted load, sliding velocity in components’ contact areas, and the coefficient of friction. Gears transmit power through the rotational motion they create at different speeds, direction, and torques. This power, however, can be lost through the heat dissipation caused by unnecessary friction between these parts. When left unsolved, this problem can cause a great impact on transmissions. Friction and heat affect more than just fuel consumption. Excessive loss of power within the transmission, for example, causes higher temperatures and additional heat generation. These factors wield impact on transmissions through gear contact fatigue. The latter can then lead to scuffing failure modes and reduced lubricating oil life. Power loss, moreover, triggers load-dependent or friction induced mechanical power losses as well. This phenomenon is caused by sliding and rolling friction losses at the bearings and loaded gear meshes. Rolling friction losses happen through the formation of an Elastohydrodynamic film while sliding friction losses are related to friction and sliding on the surfaces in contact. Basically, the more friction you have the more heat will build-up on the transmission’s internal parts. Besides from the mentioned disadvantages, the heat can also cause the gear and shaft to heat up, causing them to expand and therefore fit tighter. 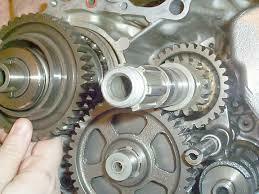 Impact on transmissions can be prevented by lubricating/oiling the gear and the shaft. Replacing the oil in the transmission engine are one of the ways to reduce impact on transmissions. 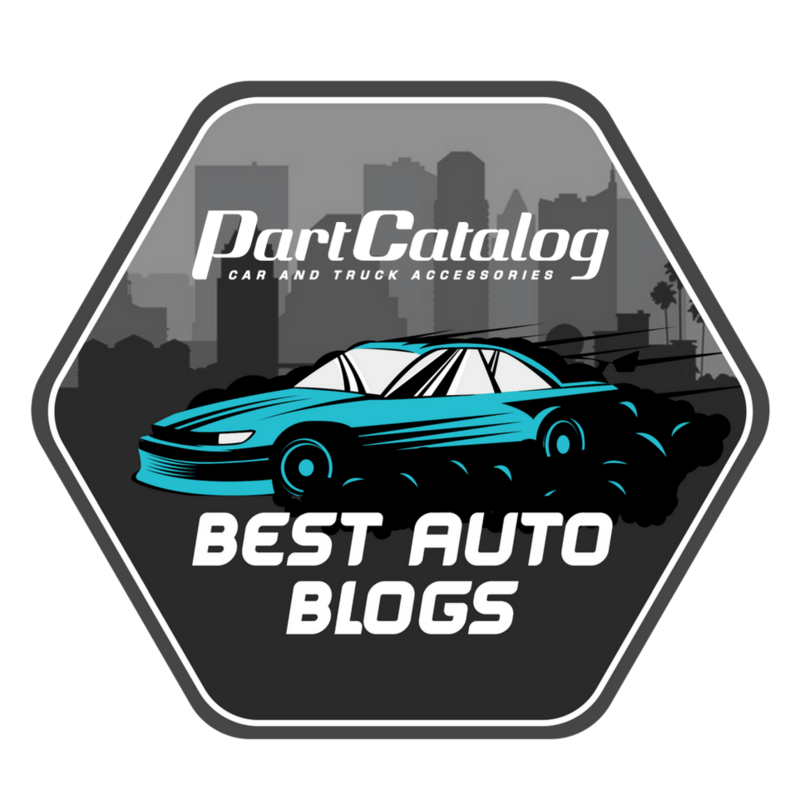 For best performance, it is better to choose a product that can last longer than the average lubricants. Of course, there are also other tools and steps that can also help in this aspect as well. Below are some of these options. One of the ways to prevent unnecessary friction on the transmission is to replace the transmission fluid. This fluid offers lubrication to bearings, gears, shafts, and other internal components. Through time, heat and friction can slowly break down the additives in the manual transmission fluid so replacing it regularly is a must. Besides from breaking down the additives, small metal particles can also come off the gears and mix with the fluid. Using a transmission sealer and conditioner can also help. This product revitalize seals and offers smooth shifting. Leakage and hard shifting can cause poor performance and wear and tear in transmissions over time. Mixed with fluid deterioration, this can lead to worse problems when not addressed quickly. This product protects parts against chemical breakdowns and restores depleted fluid additives for a smoother and quieter performance. 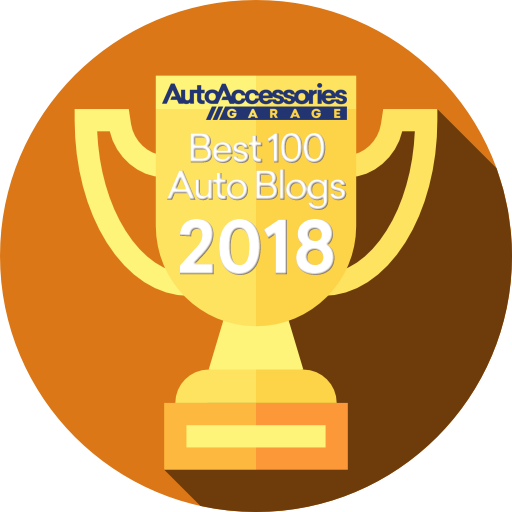 A transmission additive is another helpful product. Similar to sealants and conditioners, additives also help in sealing, stopping leaks, and providing smooth shifting. Besides from extending the life of the unit, it also prevents slipping and rough shifting in already worn transmissions. 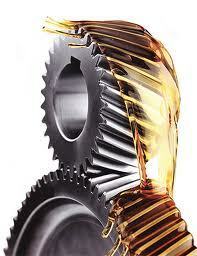 Transmission additives are good preventative maintenance tools that stop the wear and tear in transmissions. Addressing the transfer case is also another option. Transfer cases are gearboxes commonly found on four-wheel drive and all-wheel drive models. It is also the part that divides transmission power output between the front differential and rear differential. Majority of transfer cases let the front wheels to be disengaged and freely spin when driving. The role of the transfer case fluid is to lubricate bearings, gears, shafts, and other internal components. Heat, friction, and pressure slowly breakdown additives in the transfer case fluid so regular replacement of it is necessary. A specialized metal treatment product can help as well. Besides from reducing friction, they can also improve the overall performance of the engine as well.